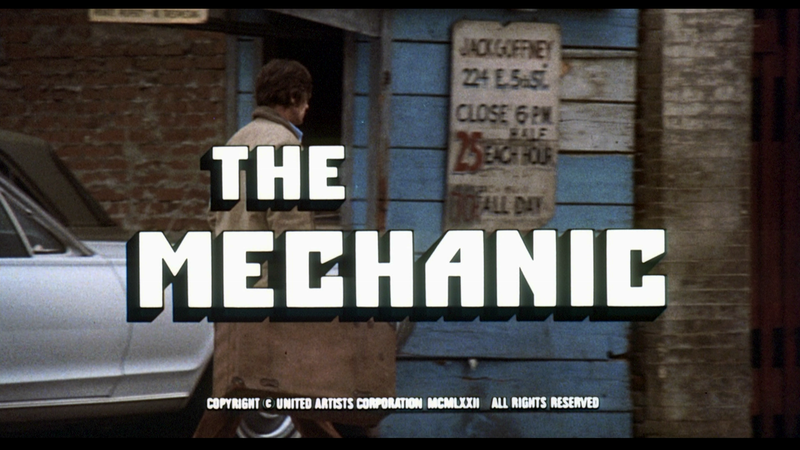 Director Michael Winner’s The Mechanic, which was remade starring Jason Statham in 2011, stars Charles Bronson as a hardened professional hitman who’s feeling the strains of his profession. 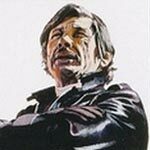 He joins forces with a ruthless up-and-comer (JAN-MICHAEL VINCENT) in a partnership that wavers between sustaining and profoundly dangerous. Along with a 6-page booklet, the bonus features include an informative Audio Commentary with Cinematographer Richard H. Kline and TT regular, and Film Historian, Nick Redman as well as the Original Theatrical Trailer (2:28; HD). 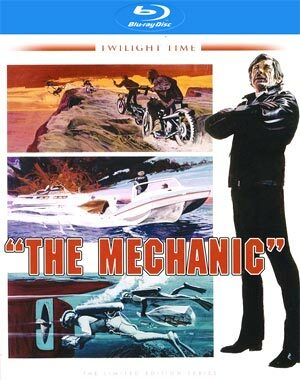 The Mechanic takes the job coming to Blu-ray courtesy of Twilight Time. The picture actually isn’t bad, though not entirely impressive because it’s not exactly a transfer that has that “pop”, even compared with movies from the 1970s era. Still, detail levels aren’t too bad, especially close-ups, and colors generally appear to be authentic and not bolstered. The film’s DTS-HD Master Audio Mono track is well done with solid and clear dialogue while even the more action centric scenes allow for a decent boost and depth even for a singular track. It’s nothing special but I imagine sounds better than ever before. 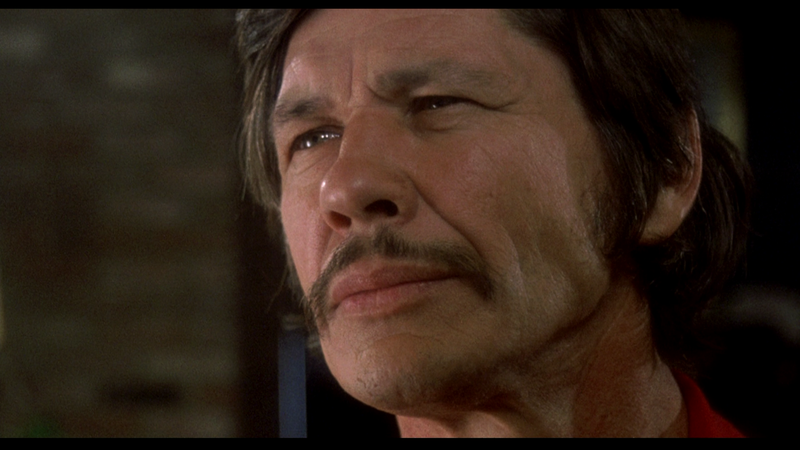 Overall, The Mechanic was the perfect role for Charles Bronson who commonly was known for his roles in the Death Wish movies. 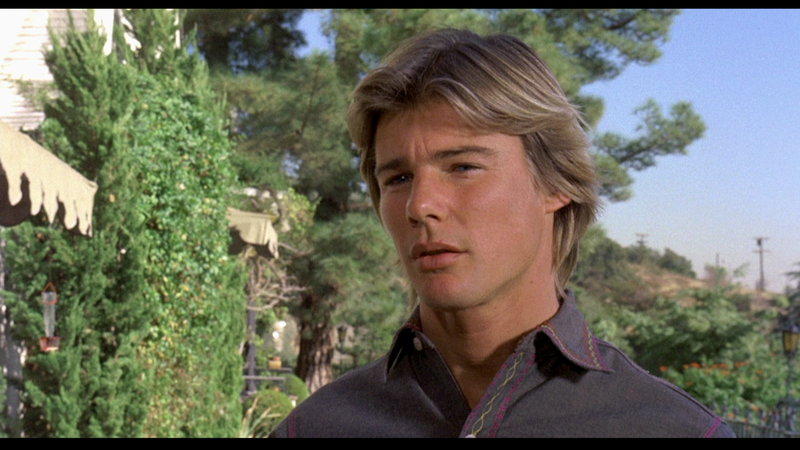 His performance here was great and worked well opposite Jan-Michael Vincent. The Blu-ray released by Twilight Time offers good video and audio transfers while the bonus material is limited.